A branch of the underground railroad which started at Quincy on the Missouri-Illinois line ran through McDonough County (where Macomb, Illinois, is situated). D.N Blazer’s recounted his recollections of his family’s abolitionist activities in an address to the county historical society in 1922. I give here my much condensed version of his remarks, in hopes you will listen to or read the full account. It would be well worth your time. “The last cargo of negroes passed over the Underground Railway in McDonough county in 1860. They were brought into a river town and were to be delivered the next morning, when the master would get his money, but that night they all escaped . . . I was aroused and told to go to my uncle’s to inform him . . . I rapped gently on the window of Uncle John’s bedroom. He signalled with a light tapping on the pane to let me know that he understood. I returned home, and by the time I had reached there, the negroes had been stowed away, each in a shock of corn, and supplied with food and water . . . I recall very well that while the dozen negroes sat and sweated in the corn shocks, for it was a hot September day, my father and John Blazer flailed buckwheat . . . They had “company” all day long . . . No one stayed very long, but one visitor was not any more than gone when another rode up . . . The visitors were not the only people who had guns, for two rifles stood inside the fence, while I sat on the fence, listened and watched and reported who was coming. The sober, quiet, determined men knew that trouble was ahead of them and when, by themselves, talked over their plans for the coming night when the valuable cargo must be delivered to the next station . . . I recorded The Underground Railroad in McDonough County, Illinois for Vol. 44 of the Nonfiction Collection. 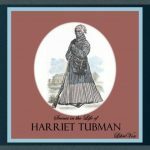 You might also like Scenes in the Life of Harriet Tubman. 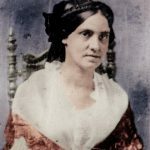 Phoebe Yates Pember served as a matron in the Confederate Chimborazo military hospital in Richmond, Virginia, during the Civil War, overseeing a dietary kitchen serving meals to 300 or more wounded soldiers daily. Reminiscences of a Southern Hospital is her vivid recounting of hospital life, her tribulations and personal growth as a female administrator. To follow her from day one, when she is greeted with “ill-repressed disgust” that “one of them had come,” and she, herself, “could only understand that the position was one which dove-tailed the offices of housekeeper and cook” to the day when she exerts control over the hospital’s “medicinal whiskey barrel” is to watch a woman find herself. Besides describing “daily scenes of pathos,” Pember gives a horrifying account of the prisoner exchange of November 1864, “living and dead . 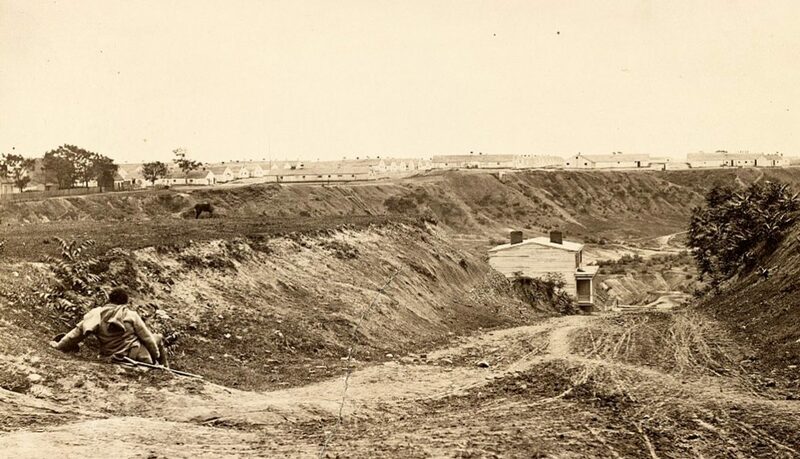 . . not distinguishable,” and also of the evacuation and burning of Richmond in 1865. Her memoirs were serialized in Cosmopolite magazine in 1866, then reprinted in book form in 1879 under the title A Southern Woman’s Story. Pember was honored by the US Postal Service with a stamp in 1995. 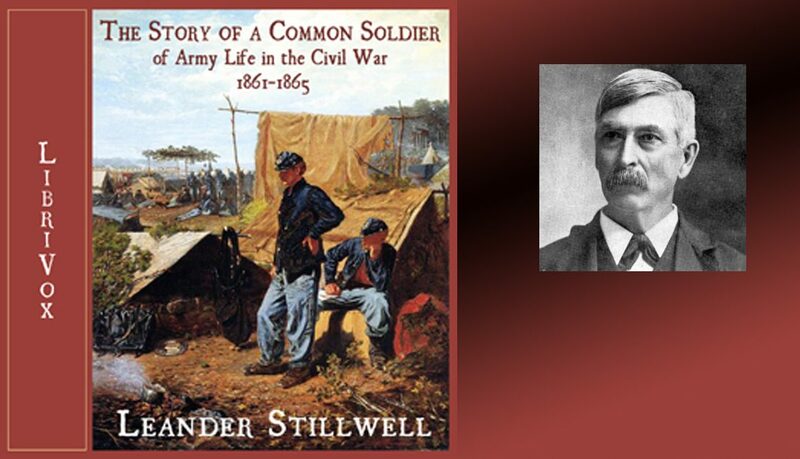 You might also like The Story of a Common Soldier, of Army Life in the Civil War 1861-1865, by Leander Stillwell. 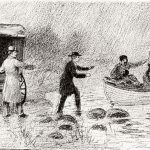 The Alton riots, culminating in the death of Rev. Elijah P. Lovejoy, November 7th, 1837. I read this first-hand account of Lovejoy’s murder for the 61st Volume of the Nonfiction Collection. The citizens of Alton were divided on the subject of slavery, and of two opinions about Lovejoy. 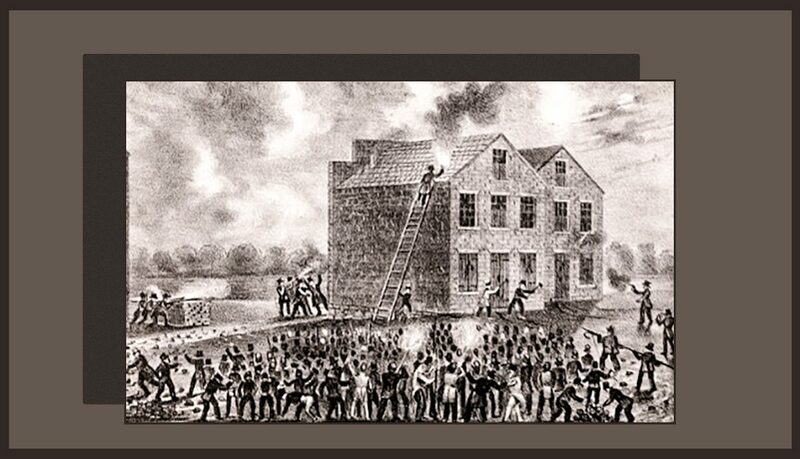 The pro-slavery men in Alton took it upon themselves to destroy Lovejoy’s printing press. A second press was ordered. The second press was destroyed by an Alton mob in August, 1837, with the acquiescence of the Alton mayor. “The act of the mob and the supineness of those in authority” jolted Lovejoy to the core. “It brought him to the front as an avowed Abolitionist, immediate and unconditional.” Lovejoy issued a call for the organization of an Illinois Anti-Slavery Society in October 1837. 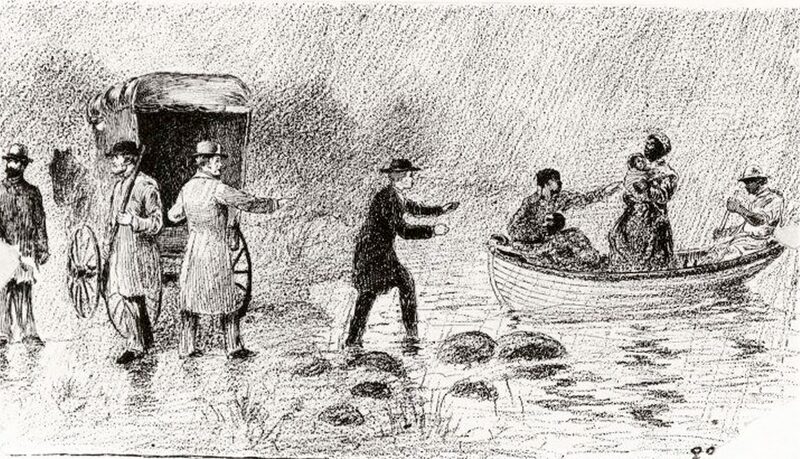 Lovejoy ordered a third printing press, which was brought up river to Alton in November 1837. By this time, Alton was a divided and armed camp. The pro-slavery faction vowed to destroy the press before it left the docks. A group of 60 anti-slavery men formed a militia to protect the press. The boxes containing the press were transferred intact to a warehouse near the docks and guarded by the militia. But during the night, a group of pro-slavery men attacked the warehouse. They informed the warehouse owner “that unless the press were given up … the building would be burned and every man inside killed.” While the anti-slavery men inside the warehouse threw crockery out the upper windows down on the attackers outside, the pro-slavery men approached the building with a long ladder and material to set the building on fire. When volunteers were called for to shoot the man off the ladder, Lovejoy stepped out a door of the warehouse and was gunned down. 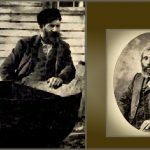 One pro-slavery man was also killed during the night. Lovejoy’s murder was a catalyst to the Abolitionist movement. You can also read this account for yourself here.